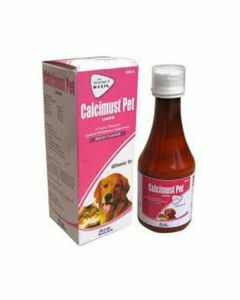 Visit Petsworld to tackle the problem of calcium deficiency in your pet and choose from safe options of calcium tablets, powder and supplement in liquid form. 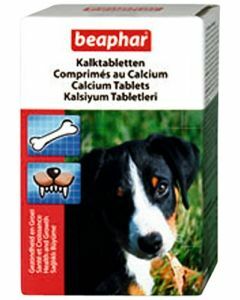 The right balance of calcium in the dog’s body plays an important role in maintaining optimum health. 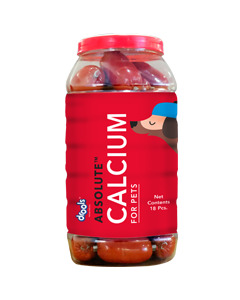 Calcium is a mineral that isn’t naturally made in the body but needs to be taken orally along with the diet. 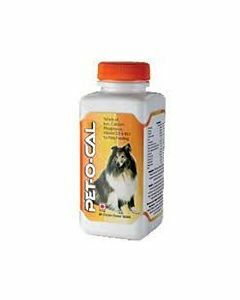 If your dog mostly consumes meats then chances are it may suffer a calcium deficiency due to the fact that meat is rich in phosphorous and low in calcium. 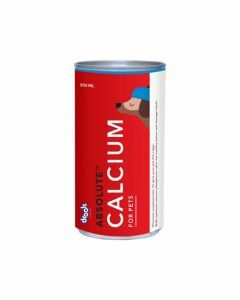 This imbalance can be cured by consuming a calcium rich diet or including calcium supplements. 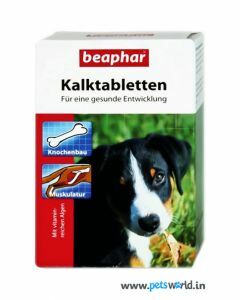 The dosage will differ for different dogs. 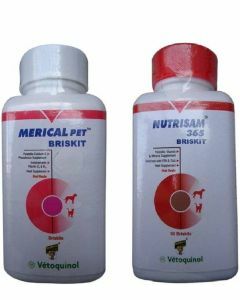 The vet will be able to guide you on the right quantity of a supplement to match your dog’s size and breed type. 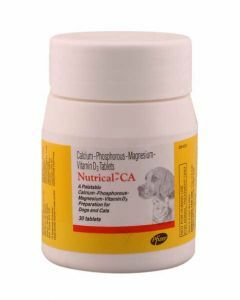 How calcium helps in maintaining perfect health for your pooch? 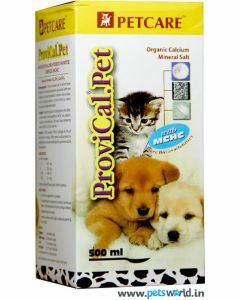 develops and maintains healthy teeth and bones. 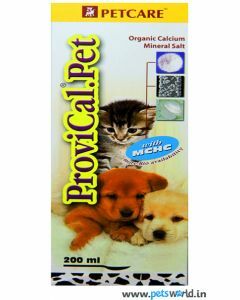 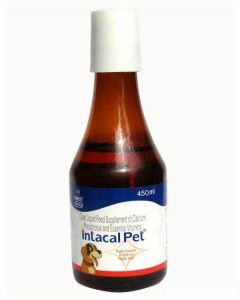 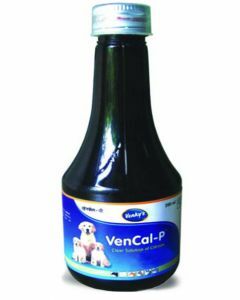 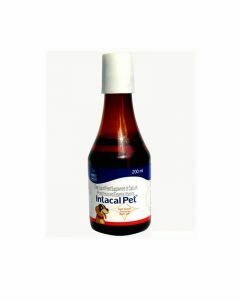 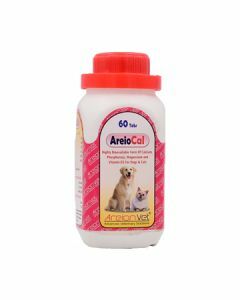 essential after pregnancy as it aids in the production of milk for new-born puppies. 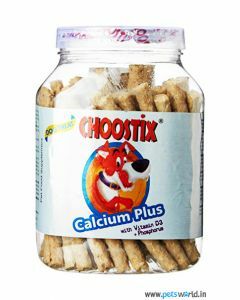 It prevents eclampsia also known as milk fever in lactating mothers. 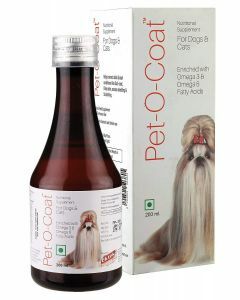 keeps the dog’s coat healthy. 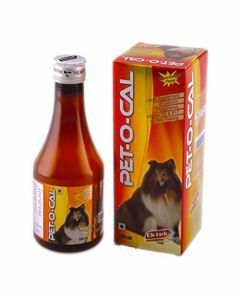 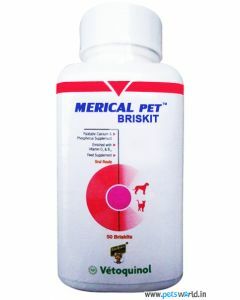 helps in maintaining a dog’s regular heart beat. 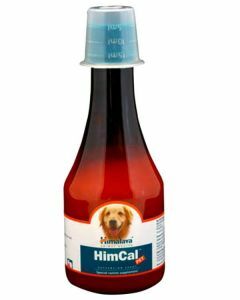 keeps a dog’s nails healthy. 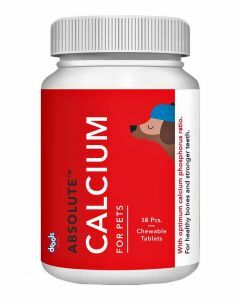 Calcium must be consumed with the right amounts of phosphorous and vitamin D to facilitate its absorption.